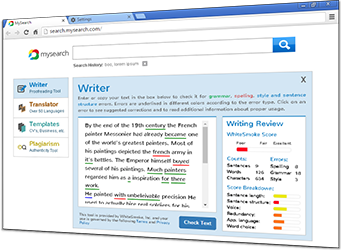 The Business Writing Profile for WhiteSmoke Writer extends the core program with business-specific text enrichment and an enhanced dictionary including business terms. WhiteSmoke Writer for Business is the perfect choice for all business communications, and is used by small business sole traders and corporate professionals alike. 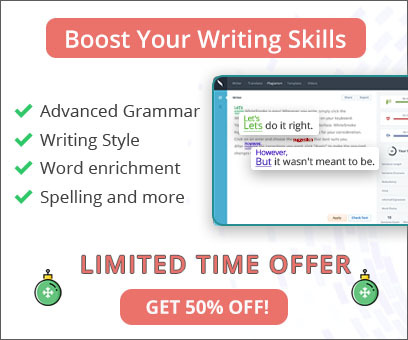 Combine these core WhiteSmoke Writer features with business-specific enhancements, and you have the best business writing software solution for business emails, business reports, customer correspondence, and much more.